With backgrounds in philosophy, phenomenology, liberal arts, and life coaching, Alex Gilman hasn’t had much experience working with teenagers. But the students at ATI: San Francisco would never know that. He treats them like an old friend. When he found ATI, it was a perfect fit for his diverse experience in both philosophy and personal growth. And he’s delighted to see how well the students engage. Alex says that building trusting relationships between the teacher and the student is the core of his work. 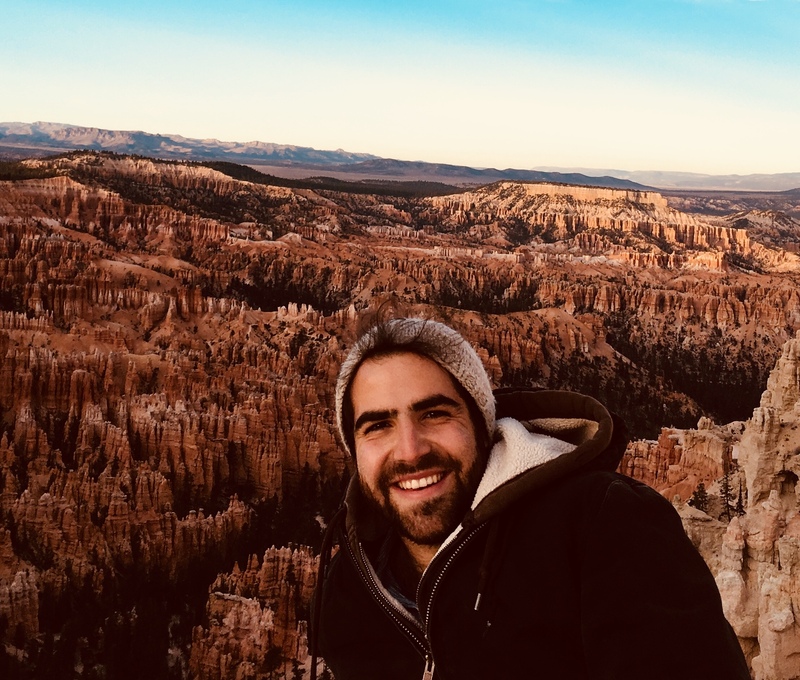 In teaching Life Design courses, which helps students to build self-awareness, Alex says he has to start by getting to know who his students are and what excites them. Along with being patient, Alex relates to his students. The conversations taking place in Life Design classes not only help students to better engage and understand the people in their life, they help to inform the conversations they have in the Socratic classes with Alex, too. 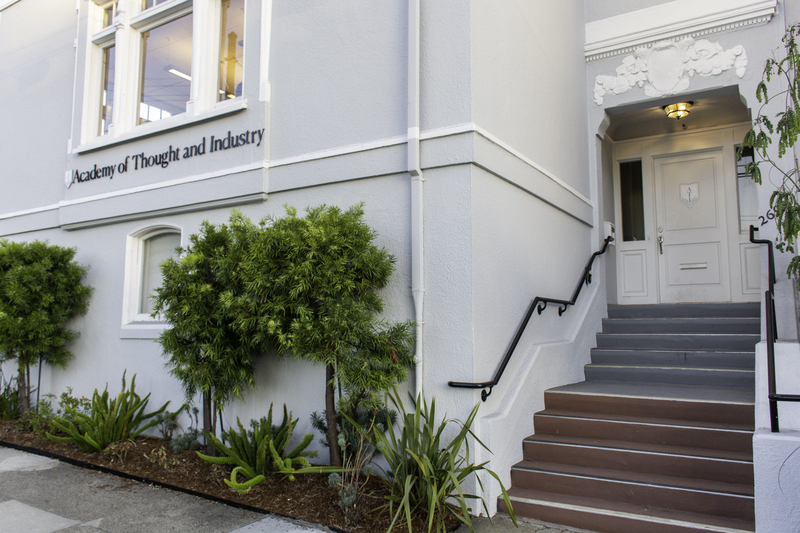 Alex is still in his first school year with the students at ATI in San Francisco, but he’s invested, he’s curious, and he’s taking the time to learn how to better connect with adolescents. Alex says that, above all, he wants to cultivate within his students a strong sense of emotional literacy and self-reflection.